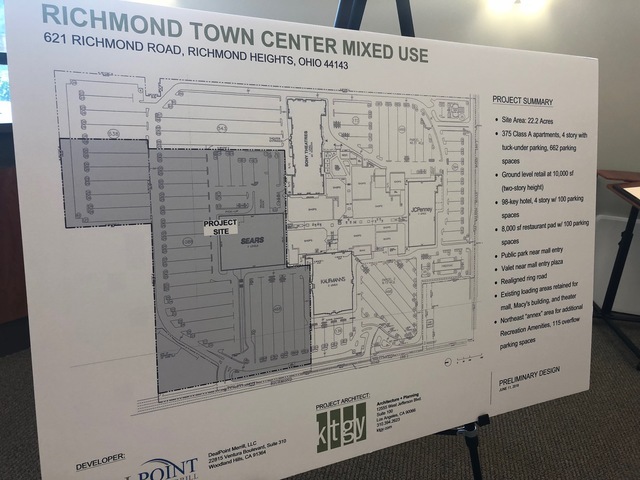 More money for schools, emergency response equipment, and other city responsibilities could be the prize waiting for Richmond Heights, once the old Sears building in the Richmond Town Square is torn down. 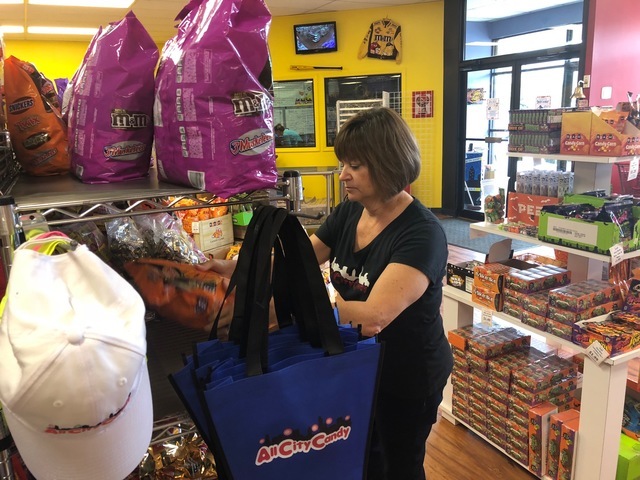 Just across the street from what used to be abundant department store shopping, All City Candy Marketing Director Laura Dim says business has been a little slower since the big stores left. Laura Dim says All City Candy is doing just fine through a dip in walk-in traffic by finding other ways to sell their candy online and through Amazon. "We have seen just a slight dip in walk-in traffic," said Dim. She says they're still doing just fine because they bolstered their web sales, work with Amazon to sell there, and provide candy buffets for parties. She says their two brick and mortar locations aren't going anywhere, but those ways aren't the only avenue All City Candy makes money. The former Macy's store, from the curb of the former Sears location. It's expected to reopen as a self-storage facility in early November 2018. What's happening across the street could bring back at least some foot traffic to the storefront. 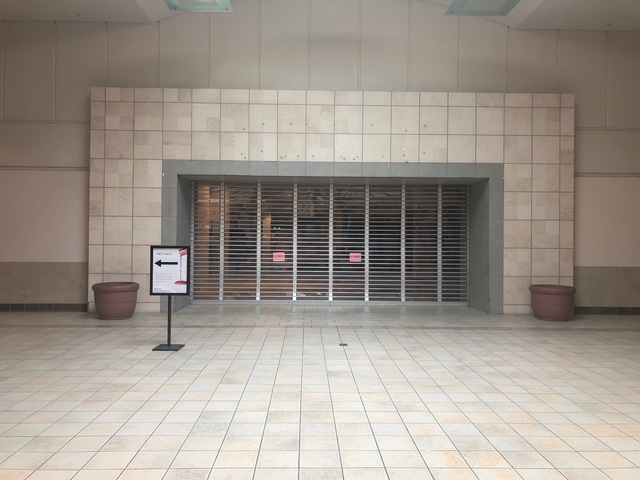 A Los Angeles-based development company, DealPoint Merrill is working on the next chapter for the old Macy's and Sears' locations. In Sears' old footprint will be 375 new apartments, nearly 100 hotel rooms and two restaurants in what is now the parking lot. 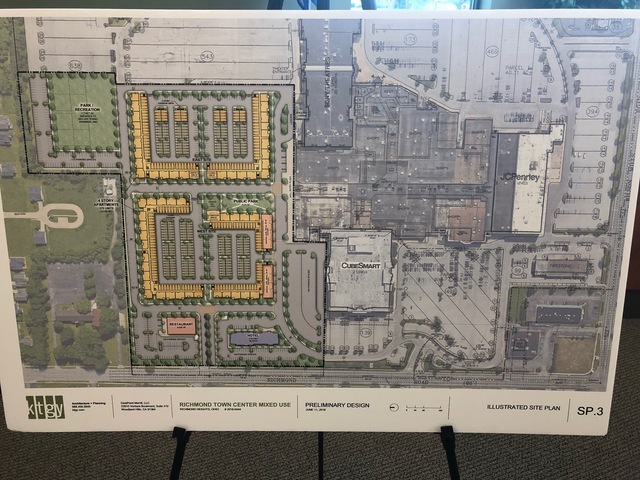 Renderings from a bird's eye view, showing proposed apartments where the Sears store currently stands. Richmond Heights Economic Development Director Brian Gleisser says the exact layout isn't finalized yet. The project will bring a lot more eyes that could see All City Candy, and a lot more land paying more taxes. "First reaction, it's very exciting," said Richmond Heights Economic Development Director Brian Gleisser. Another map shows the general location where DealPoint Merrill will develop the land where a Sears store used to be. Right now, Gleisser says the Sears building pays out $107,000 in taxes, going mostly to local schools with the city getting a piece of what is left over. After the $70 million development project, Brian says the tax revenue could be much higher. "Just doing a quick back of the envelope [calculation], I would think about $2 million," said Gleisser. 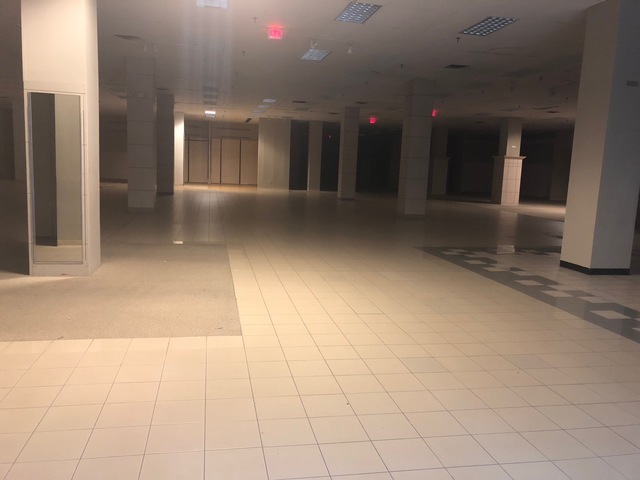 A view inside the closed Sears store from inside Richmond Town Square. Gleisser says that tax revenue would make it a lot easier to run the city and could potentially open up projects they just haven't had the money for in the past. The Macy's store next store is part of a separate project by the same developer. DealPoint Merrill is making the former department store into a self-storage facility slated to open in November 2018. The facade of the former Sears store inside Richmond Town Square. DealPoint Merrill said there is no timeline yet for the apartments, hotel, and restaurant development. 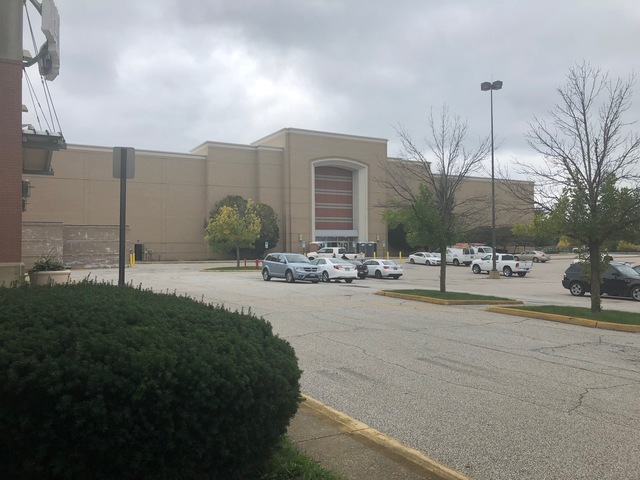 Richmond Heights says the Sears building could be demolished in 2019.